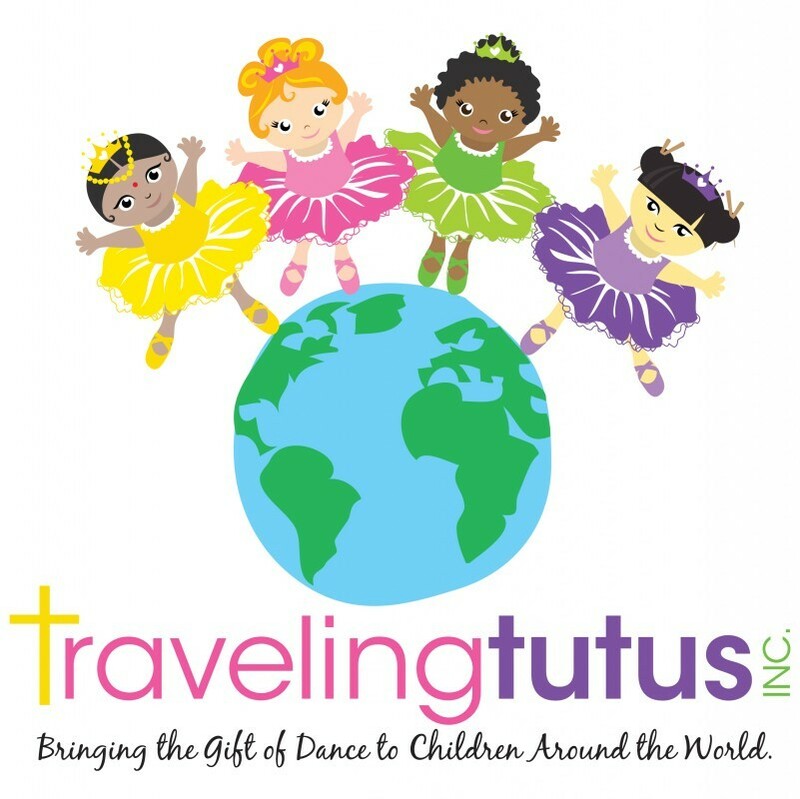 Each year, we help hundreds of Children by providing them with dance attire allowing them to experience joy, increased self-expression, and confidence through the gift of dance. 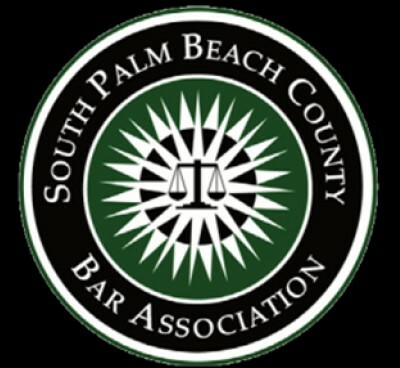 The South Palm Beach County Bar Association is a Florida not for profit voluntary bar association established in the year 1960. The organization was established to foster a shared commitment to excellence in the law, while enhancing the skills of its members through education, networking and community outreach. We serve as the voice of South Palm Beach County attorneys to other organizations, governmental entities and the public. The South Florida Medical Group Management Association (MGMA) is a professional membership association that provides information, networking, and development for the medical group practice administrators and leaders in the South Florida area.